Karthigai has some easy to make (and eat!) naivedyams, one of which is the laddoo made of puffed paddy (kheel) and puffed poha. We call them pori urundai. 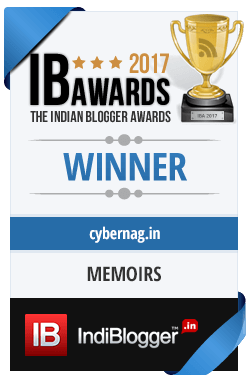 The mention of laddoo brings to mind the ones made with lots of ghee like the boondi laddoos or the even heavier to digest besan laddoos,. By comparison, pori urundais are as light-as-air and can be picked up when one just craves a sweet nibble without worrying about the calories. Jugadu that I am, I have even offered the kheel mixed with powdered jaggery, flavoured with cardamom, when I have not been able to make the laddoos. I am sure Lord Subrahmanya didn’t mind it one bit! The only tricky bit in making pori urundai is the right consistency of jaggery syrup, but I have since cracked it and have shared it with you on Everyday Veg Cooking. Festivals mean special naivedyam for the deities we celebrate on those days. And what can be lighter than puffed rice (kheel) laddoos, pray? For that is the main naivedyam to Lord Subrahmanya on Karthigai, along with some sweet appam, puffed poha laddoos and a mixture of foxtail millet (called tinai in Tamil) flour and honey. Of course these are the basic ones, and the number of items differs from community to community and even from family to family. 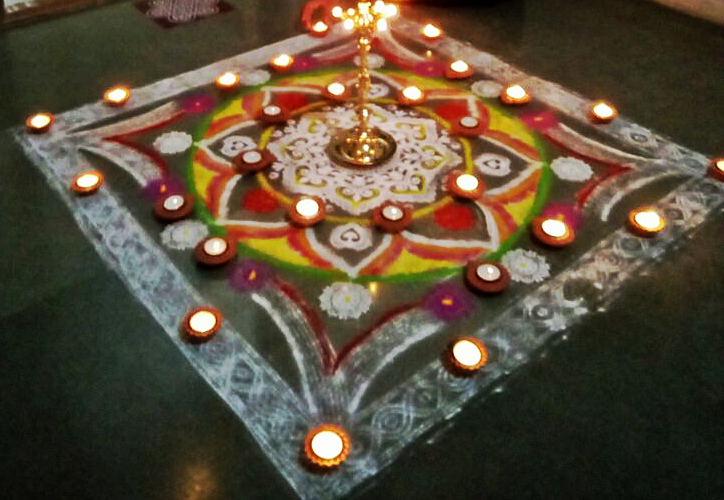 That’s a lovely write up Zephyr with colorful kolam of our kartigai -. festival of lights. The stories behind this festival vary but the joy that goes in its celebration by the different south Indian communities are the same. The main prasadam is pori urundai and i wait for this festival to relish pori urundai,as this laddu is not prepared anyother day unlike other laddus. previously earthen lamps were lit using til oil and cotton wick called tiri in Tamil. But with change of times,flat system, space constraint and cleanliness earthen diya loses light to electric bulbs, now they prefer candles and rows of small electric bulbs. as it is more convenient. I know that they say we should not make this urundai on normal days. Do you know the reason? My mother and MIL just said, ‘That is how it is!’ 🙂 Cultural traditions change form with changing times, but according to me, following them is more important than the actual nitty-gritties. ← Don’t throw away those peels!